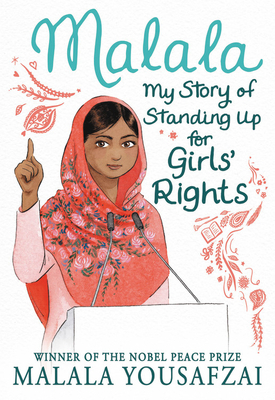 A chapter book edition of Nobel Peace Prize winner Malala Yousafzai's bestselling story of courageously standing up for girls' education. Malala's memoir of a remarkable teenage girl who risked her life for the right to go to school is now abridged and adapted for chapter book readers. Raised in a changing Pakistan by an enlightened father from a poor background and a beautiful, illiterate mother, Malala was taught to stand up for what she believes. Her story of bravery and determination in the face of extremism is more timely than ever.